Kolkata: Bombay Stock Exchange Institute Ltd (BIL), the leader in financial education, has signed an MoU with Techno India University in Kolkatta today to offer specialized programs in Finance and Financial markets. The programs, to be offered jointly, will include high end programs in financial markets and Fintech as well as BSE Institute’s flagship concurrent program Global Financial Markets Professional (GFMP) Program. This program provides students knowledge about Cash, Derivatives, Technical analysis, Financial Modeling, Mutual Funds, Banking Operations and whole range of specialized topics. The course consists of 4 semesters followed by 1 semester of industrial practice. 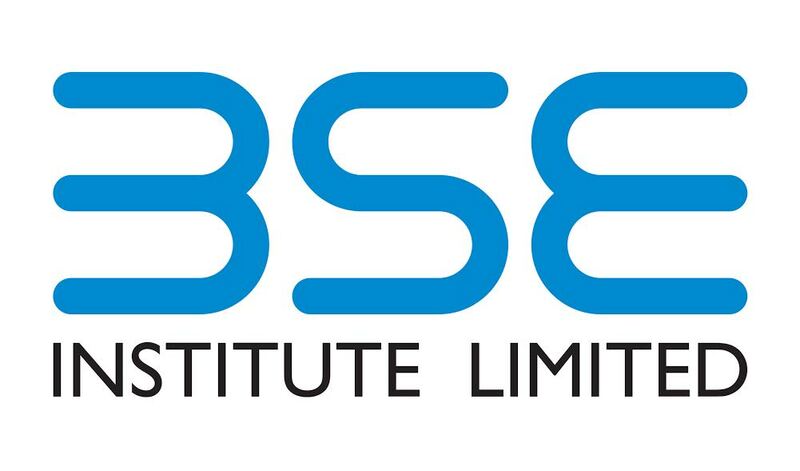 The collaborative effort of BSE Institute and Techno India University aims at providing knowledge-rich first-class education to the students in the financial fields. It will provide excellent opportunities to students from both the countries who aspire to build expertise in the field of Financial Risk Management and Data Analytics. BIL offers a wide range of programs ranging from 1 day workshops to full time post graduate programs in financial markets, banking and finance and business journalism, students will receive great learning experience.